I'm Not Your Ordinary Psychic Mom married to a skeptical Southern husband, trying to stay one step ahead of my four funny, creative kids which isn't easy. Hooray to mommy's intuition! 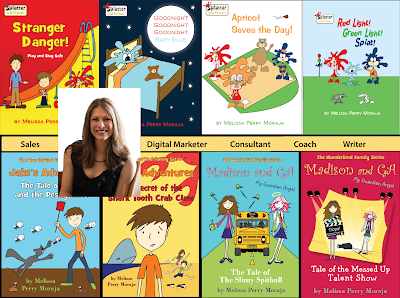 I've also written 10 humorous children's books that I hope you will check out!